With great power comes great responsibility and with fast development of media technologies comes a wide variety of media formats. Each audio format has its own significant features: some maintain excellent quality, some offer compact size, some can be played only on specific devices and others are so rare that you have no idea with which program you can possibly open it. To enjoy music that is stored in exotic formats that you don’t deal with on a regular basis, you can either install dozens of audio players that promise to open this file’s extension or simply convert your audio track to a more commonly used format. Below, we have tested and reviewed the best free audio converters for Windows that can flawlessly work with all sorts of audio files and formats. 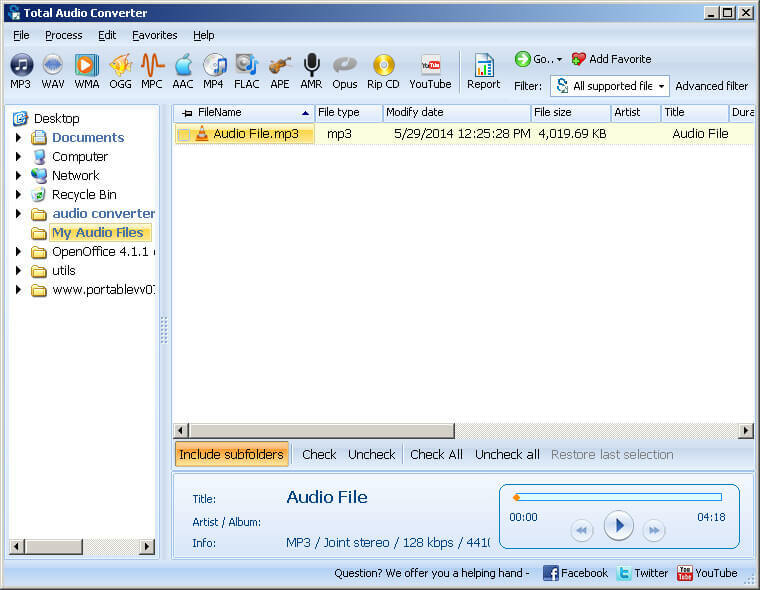 Total Audio Converter has plenty of features to offer its users. 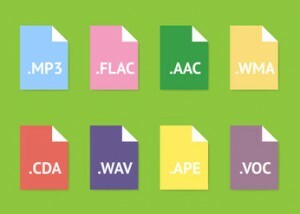 It can convert files to MP3, WAV, WMA, OGG, MPC, AAC, MP4, FLAC, APE, AMR, and Opus. Along with that, it can convert YouTube videos to various audio formats and rip CDs. However, adding audio files to work with is not that comfortable: you need to tick them one by one on the left side of the program while browsing your computer. This audio converter is super minimalistic, neat and has a design that is easy to work with. Drag and drop the files you want to convert right into the program’s window, select the output format (AAC, AC-3, AIFF, ALAC, FLAC, M4R, MP3, OGG, WAV, or WMA) and start the conversion. There is a possibility to set the bitrate before the conversion as well. Format Factory is one of oldest programs to work with audio files. It supports a whole bunch of audio and video formats and can cope with any type of conversion on a hunch. The interface is easy to navigate which is also a plus. Additional settings that you can customize can be useful for the pickiest of audio fans. 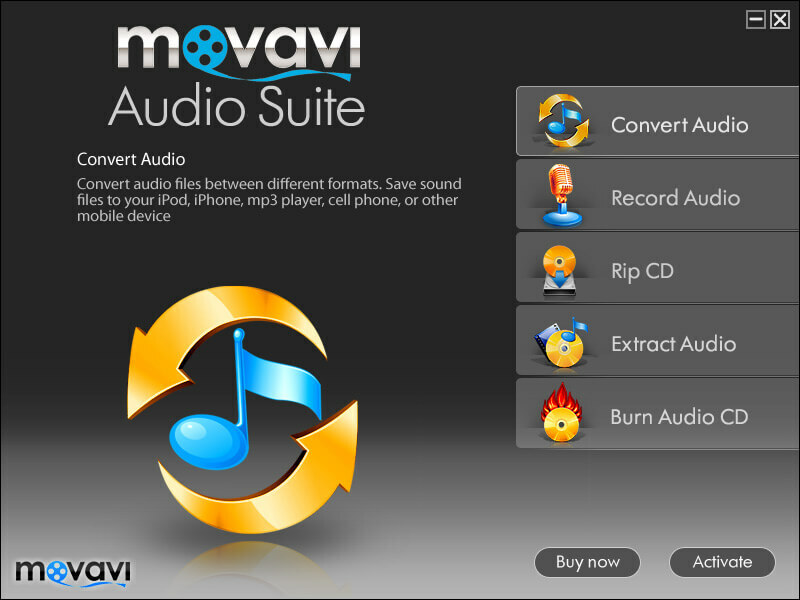 Movavi Audio Suite is called a suite as it can not only convert audio, it can also record and extract audio, and rip and burn audio CDs. Adding files to work with is simple; output formats are divided into groups (general audio, lossless audio, etc.) and conversion for devices is also available. Free Studio is a whole set of tools to work with media files. Although it offers a lot of conversion types, if you are looking for something simple, Free Studio might turn out to be too much for you. The interface is too gloomy and dark, plus since it’s a suite, it takes 350+ MB of your disk space. But, after all, it does convert audio files to multiple formats. JetAudio is a whole media package. There is a media player (similar to Winamp), converter, CD burner and ripper, audio recorder, devices manager and more. This software offers extended features, so if you only need a tool to convert audio files, JetAudio might be too powerful and advanced for you. All the listed programs above have their pros and cons. Select the best one that corresponds to your specific demands and spare yourself from the problem of the inability to manipulate with some audio formats. 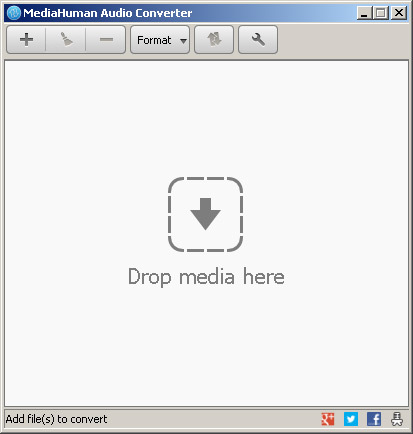 Tags: audio converter, audio converter for windows, best audio converter, format factory, free audio converter, free studio, jetaudio, mediahuman audio converter, movavi audio suite, mp3 converter, music converter, total audio converter. Free HD Video Converter Factory is my favorite audio converter. I suggest you to use tubemate for downloading and converting videos online. No need to purchase or download any software. It is free, fast and easy to use. just give it a try. Convert any audio format, like MP3, WAV, AAC, AC3, ALAC, WMA, OGG, FLAC, AIFF, MP2, M4P, M4A, etc to another one. Convert any audio format to any device, like iPhone, iPod, iPad, Android, etc, any audio player, like Windows Media Player, VLC, QuickTime, etc or any audio editing program, like Audacity, Ocenaudio, etc supported audio formats.